You’re on the right track! 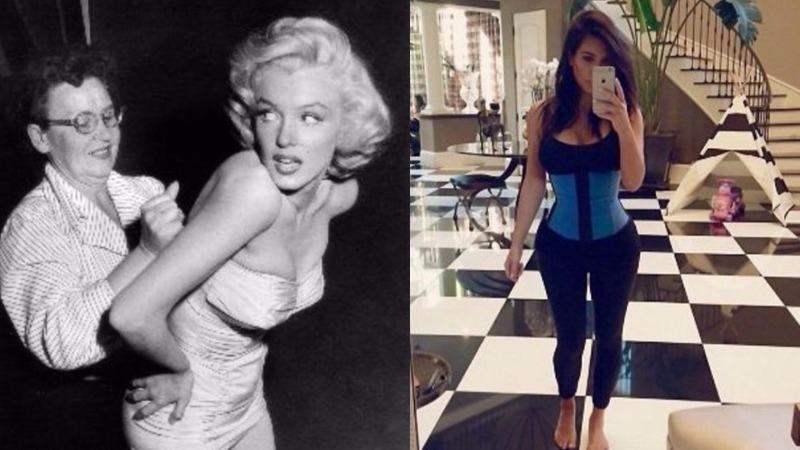 The key to achieving an hourglass figure with waist training is by educating yourself first. One way you can begin is by reading waist trainer reviews. This is an informative way to explore different brands, how they are made and view their success rates among customers. There are many shape-wear products on the market right now and many of them are NOT quality. Be aware that some of these companies use cheap materials that fall apart only after a few uses. They also falsely promote their workout corsets by claiming they give “instant results”. Let me expose this lie right now, there is NO corset on the market that changes your look over night. I believe this aggressive advertising style is unethical! Not only does it let good people out there down, it also wrongly leads them to waste their hard-earned money. In my own personal quest to find the perfect trainer, I have been able to distinguish the worthy brands from the liars. According to my findings, below you will read about the best and newest waist trainers on the market right now. Read through each review carefully and hopefully you’ll find the right one for you! 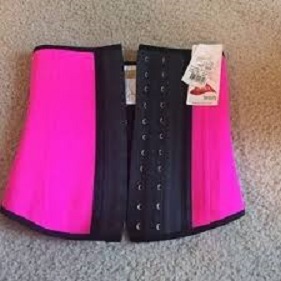 The Ann Chery company has a collection of trainers, but this one was specifically designed to work out in. The mid-section is made to produce more sweat during your work outs, and it does! The inside cotton lining is made to endure your perspiration, which helps keep the shape of your corset. What I love most about this trainer is the 3-row hooks. This allows you to cinch down properly when the time is right to do so. Most other brands only have 2-rows, which is quite annoying when you need to go a level tighter. I also love the flexibility yet sturdiness of the overall material. I’ve used hard-rock corsets that are difficult to move around in and quite impossible to use at the gym. This one keeps my form with the support it provides, but allows me enough movement during more flexible weight-lifting routines. I highly recommend the Faja for waist training, but I don’t find it as seamless underneath clothing. 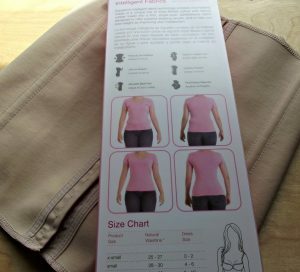 Read my Ann Chery Faja Deportiva review, and find out about sizing as well. If you’re looking for a waist trainer that is awesome to work out in and looks good underneath clothes, the Hourglass trainer has the best of both worlds. This is a rare combination, most trainers are either good for one or the other. Although, you should know that eventually (especially if you do not take proper care of your trainer) it will eventually start to stink. You might look good, but the smell will keep the fellas away! In my opinion, this one competes neck and neck with the Faja Deportiva. It has the same comfortability, made from high-quality material, fine cotton-lining and it stays true to form throughout many uses. This is definitely one of my favorite trainers I have ever worn. For more information about this corset, read my FULL review on the Hourglass waist trainer. I also provide a sizing chart for your convenience. This waist trainer is more of a waist “tamer”. It looks absolutely fantastic underneath clothes – practically invisible compared to other corsets in the industry. If you are looking for something that shapes your body on those special nights or office life, this is the one for you. The modern fabric will stick to your body in a skin-tight manner. While some corset brands take several uses before your body gets used to it, the Squeem seems to form to your body more easily right away. I love mine and use it during my 8 hour work days, it has always kept my flubber in place. However, I do not use this corset for gym routines – read my Squeem “Perfect Waist” FULL review to find out why! I also provide a user-friendly sizing chart, too.